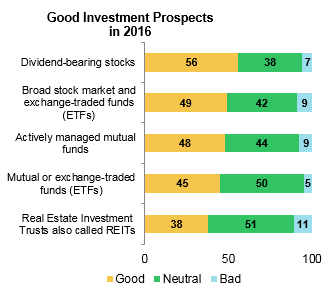 Denver high net worth (HNW) investors are anticipating stocks or equities (46%) as the top asset allocation preference in 2016, followed by cash (21%) and fixed-income investments (20%). The findings are from the latest Morgan Stanley Investor Pulse Poll that surveyed 1,003 HNW investors across the United States, including 300 from the Denver Metro Market. Individuals who are considered HNW investors have $100,000 or more in investable household financial assets, excluding real estate holdings and retirement accounts. 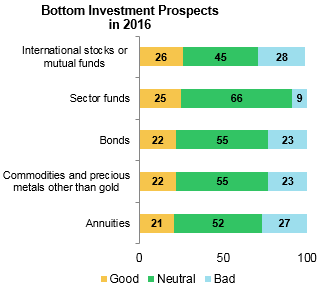 Reflecting allocation priority toward stocks and equities, dividend-bearing stocks (56%), broad stock market and exchange-traded funds (ETFs) (49%), and actively managed mutual funds (48%) are the only financial products seen by a majority or near-majority of HNW Denver investors to be “good” investments. Though rated as “good” by fewer than half of HNW investors, mutual or exchange-traded funds (45%) and Real Estate Trusts (REITs) (38%) round out the top-five favored investments. 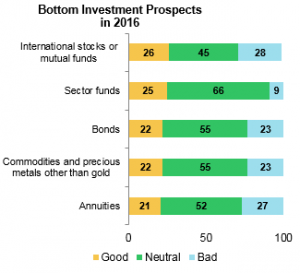 In most cases, investments are rated by nearly half or more as “neutral.” Roughly one in four or more HNW investors view international stocks or mutual funds (28%), annuities (27%), gold (27%), commodities and other precious metals (23%), and bonds (23%) are seen as “bad” investments for 2016. Keep in mind that it is likely you’ll have to make periodic adjustments from to your portfolio. Make sure the investments you’ve chosen are still an accurate reflection of your risk tolerance and time horizon. 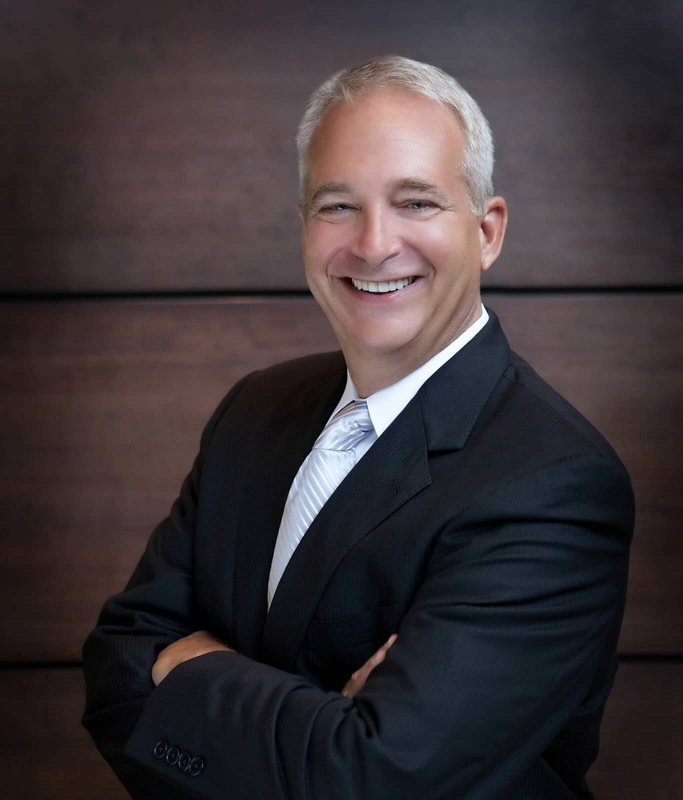 Stephen Stribling is a Financial Advisor with the Pelican Bay Group, Global Wealth Management Division of Morgan Stanley in Denver. 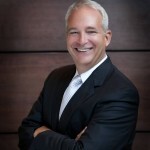 He can be reached at 303-572-4889 or stephen.l.stribling@ms.com. The information contained in this interview is not a solicitation to purchase or sell investments. Any information presented is general in nature and not intended to provide individually tailored investment advice. The strategies and/or investments referenced may not be suitable for all investors as the appropriateness of a particular investment or strategy will depend on an investor’s individual circumstances and objectives. Investing involves risks and there is always the potential of losing money when you invest. . Morgan Stanley and its Financial Advisors do not provide tax or legal advice. Individuals should seek advice based on their particular circumstances from an independent tax advisor. Information contained herein has been obtained from sources considered to be reliable, but we do not guarantee their accuracy or completeness. The views expressed herein are those of the author and may not necessarily reflect the views of Morgan Stanley Wealth Management, or its affiliates. Morgan Stanley Smith Barney LLC. Member SIPC.